SolPol is the largest research initiative anywhere in the world concerned with polymer-based innovations for solar technology. Since 2009 scientists at Johannes Kepler University (JKU) Linz have been researching into using polymers for solar thermal systems and for PV. 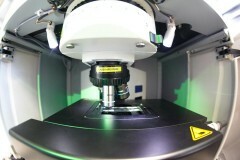 Cross-linking research into plastics and solar energy will catalyse further development in both these technologies. The market for solar thermal systems is currently stagnating and can be revitalized only if the purchase price of these systems for the final customer is significantly reduced. 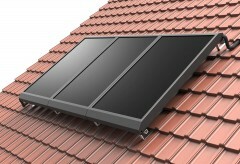 At the moment the collectors in pumped solar thermal systems account for roughly 10 to 20 % of total system cost. The aim is to halve total system cost. Here polymer science plays a key part: the idea is to develop competitive integrated all-in-all systems while replacing high-cost individual components and materials such as copper and aluminium with innovative new materials. Since polymers can be processed flexibly and automating this is straightforward, they are very suitable for fabricating complex functional components. SolPol-1 achieved the scientific and methodological prerequisites for developing innovative plastic-based collector systems, and analysed the ecological and economic effects to be expected; SolPol-2 was concerned with industrial research into developing novel polymer materials, with fabricating prototype collectors with a high proportion of plastics, and with plastic compounds for solar thermal applications. 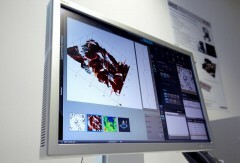 A number of scientific and business partners are involved in the major research project SolPol. 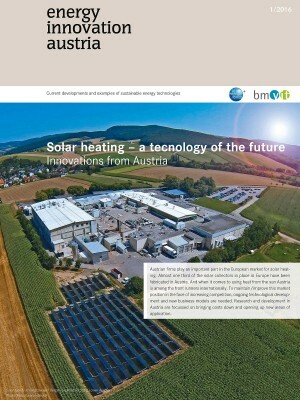 As part of the project, the Upper Austrian green technology company SUNLUMO is developing low-cost solutions for plastic-based solar systems by customizing materials for and approaches to membrane absorbers and storage collector foils, and testing polymer fastening elements for use in solar thermal applications. SUNLUMO also contributes its design know-how for pumped systems, which would be an attractive alternative to thermosiphon systems (currently standard around the world). 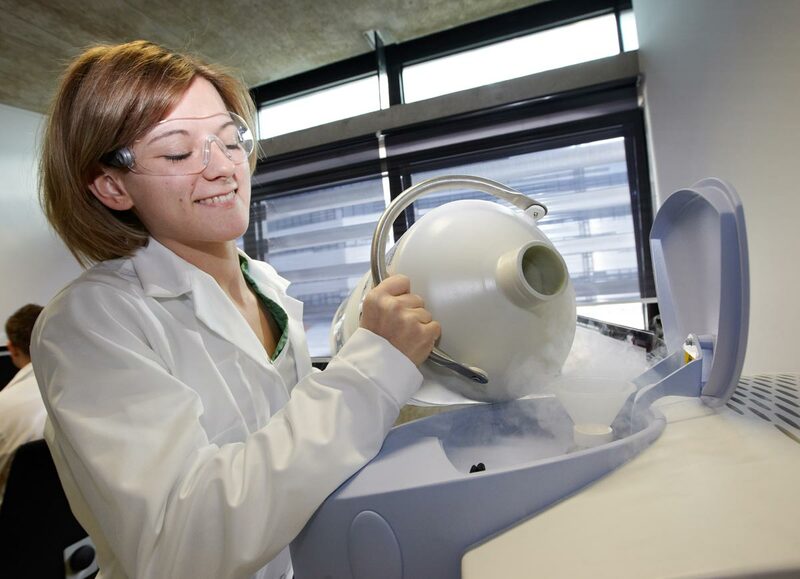 Research was also conducted into applying polymer materials for solar thermal applications as part of the IEA (International Energy Agency) technology initiative “Solar Heating and Cooling”, Task 39 (lead management: Institute for Polymeric Materials and Testing, JKU Linz). Here potential applications of advanced polymer technologies to solar thermal systems of novel design were explored, and opportunities of cutting costs, ways of developing markets and the potential of polymer-based solar thermal technologies were evaluated. Key results for Task 39 were achieved in the projects SolPol 1 and 2 at JKU Linz www.nachhaltigwirtschaften.at/iea/results.html/id5109 (abstract in German, report and deliverables in English).